We’re putting together our post about this year’s Crown Royal Your Hero’s Name Here 400, and needed to know how to rotate video in OSX. It’s not that difficult, but it’s also not as easy as it should be, so we thought we’d share this lil’ tech tip in case you need it. Apple’s online store lists Quicktime 7 Pro in both Mac and Windows flavors. There are probably free ways to rotate a video in OSX — iMovie perhaps, or some open-source/freeware option. There are generally more free options available for Windows users than for iHoles such as myself. Using QT7 Pro is simply a very, very easy way to do it. Bonus tip: if you bought a license to Quicktime 7 Pro back in the Jurassic era like I did and still have the code, you may be able to use it to unlock the software on your newer Mac. No guarantees, your mileage may vary, caveat code-enterer. But it’s worth a try. If anyone reading this has a tip for rotating video on any operating system — OSX, Windows, Linux, BeOS, OS2/Warp, something even more obscure — please share it in the comments. It takes a village, folks. How do I rotate video? | Apple Support Communities. Futzing around on eBay I stumbled into the Vintage Calculators category. (Don’t ask.) 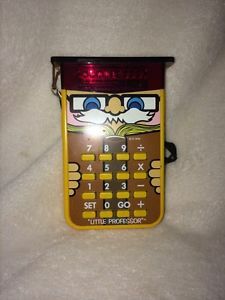 I found something that I used to have – the Texas Instruments Little Professor Math Game Calculator. This thing was totally fun. It played little math games, and worked as a calculator, which meant you could do stuff like spell out words with numbers. Keep in mind that we’re talking about 1976; technology didn’t have to do as much to seem impressive. If you’re interested in buying one of these, maybe to show your kids what used to pass for an iPad Mini, this particular calc is listed on eBay for $18.00 plus shipping. Working Vintage 1976 Texas Instruments “Little Professor” Math Game Calculator | eBay. I’ve said before that the tiny little computer called Raspberry Pi could create a generation of tinkerers. Now there’s an even SMALLER version of the Raspberry Pi. In our ongoing effort to get more excited about space travel and all things space science-y, here is a video from Universe Today in which Neil Armstrong says the world needs more nerdy engineers. Universe Today (UT… actually, I don’t want to use that abbreviation, people might think I’m talking about the University of Texas, or the state of Utah) is a very cool web site that I was recently turned on to by Lucas Gonze. It is something that I should read daily. I’m saying this publicly in order to shame myself into following through on that plan. Also, this pic from the Universe Today twitter feed is all sorts of awesome. Neil Armstrong: Why The World Needs ‘Nerdy Engineers’ (In Animated Form). Back in July of 2012, I had a computer problem — no sound on my Macbook Pro. 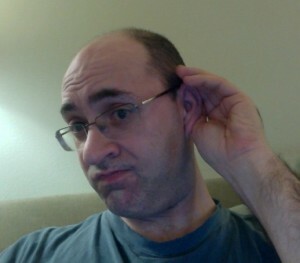 After I fixed the issue, I posted a tip titled Fixing Sound on Macbook Pro. Because I’m getting older (again, hope you were sitting down) I didn’t remember what I did to fix the sound problem on my Macbook the last time. However, I still came up with almost the exact same solution. Googling “mac no sound” got me to a page at Apple.com that essentially treats you like a moron. It doesn’t say “are you sure you turned your computer on?” But it comes pretty darn close. Hi. I had the same problem this morning, and guessed that it might have something to do with the mechanical switch that’s built into the headphone socket. 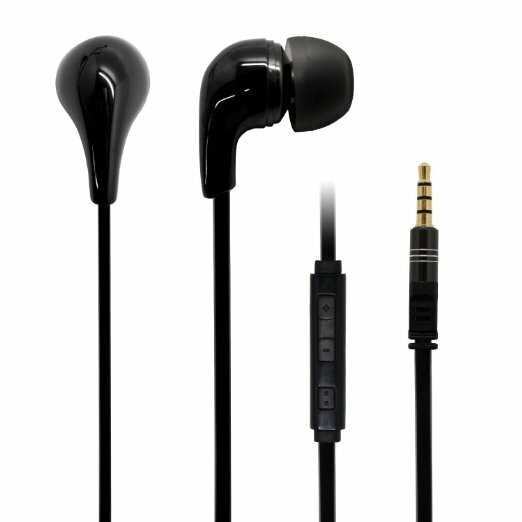 I just gently plugged and unplugged a pair of headphones into the socket a couple of time and voila, it worked again. I did this. It worked immediately. I refer to Internet/World Wide Web comments as “The Hive”. In this case, The Hive was very helpful. Thank you. Live long and prosper. via No sound from MacBook Pro: Apple Support Communities.